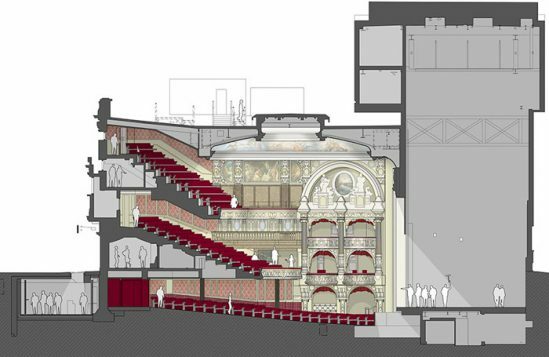 A redevelopment of the Shaftesbury Theatre in London’s West End has been granted planning permission, which will see the venue add foyer spaces, step-free access and an outside space in a newly created pedestrianised area. The theatre has long been isolated on Shaftesbury Avenue by roads that run on every side of it. 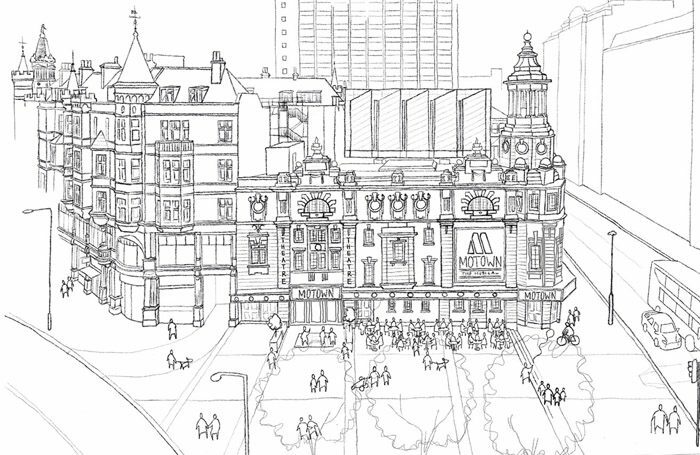 However, the new plans – which have been approved – will see the area around the theatre, known as Princes Circus, redeveloped. 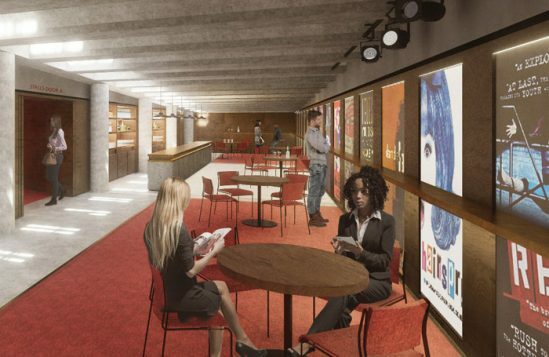 A pedestrian zone will be introduced directly outside the theatre. Using this, the theatre will have outside seating and a new kiosk. 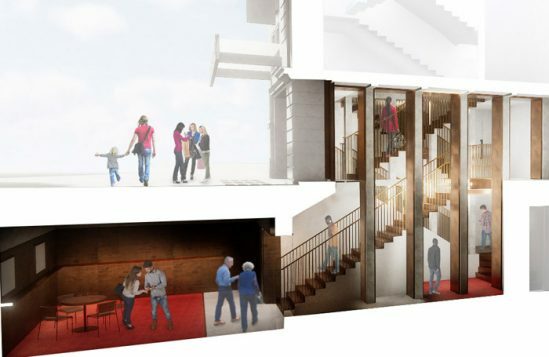 The current ground and upper-level bars will be refurbished and extended, while a new foyer space at the basement level will serve the stalls. The theatre’s auditorium will be restored, with 16 additional toilets. There will also be step-free access for the first time in the theatre’s 106-year history. Bennetts Associates, which is overseeing the project, said the plans would “secure the theatre’s long-term future as an important venue in London’s Theatreland”. It added the plans would help reintegrate the restored theatre “with the public realm”. 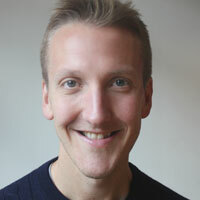 Shaftesbury Theatre chief executive James Williams said the additions would make it “an iconic theatre in the 21st century”. Bennetts Associates previously carried out work on the theatre’s flytower, in 2015. The Stage Scholarships past winners: where are they now?